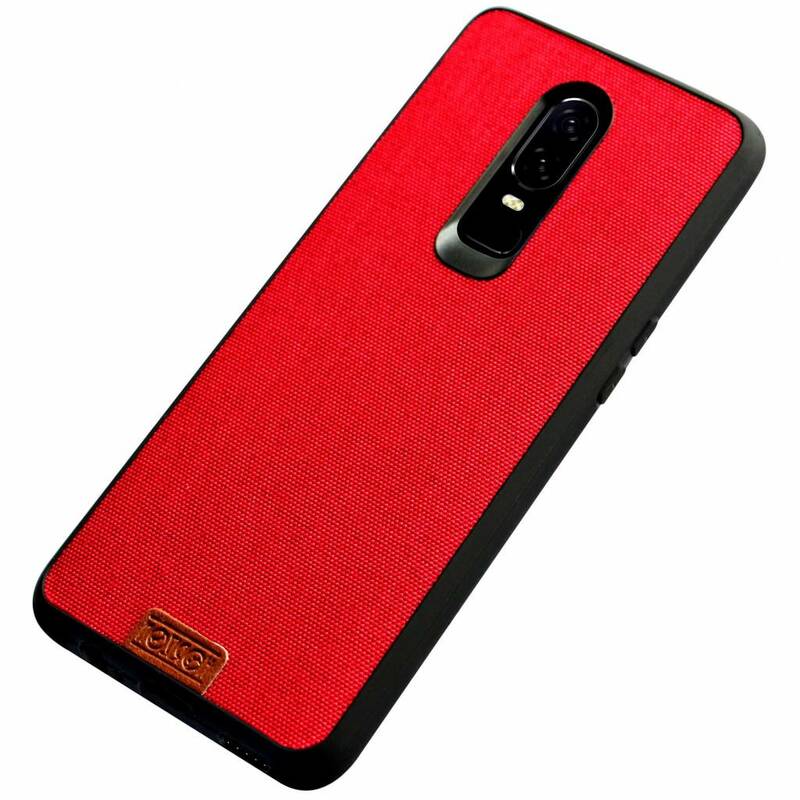 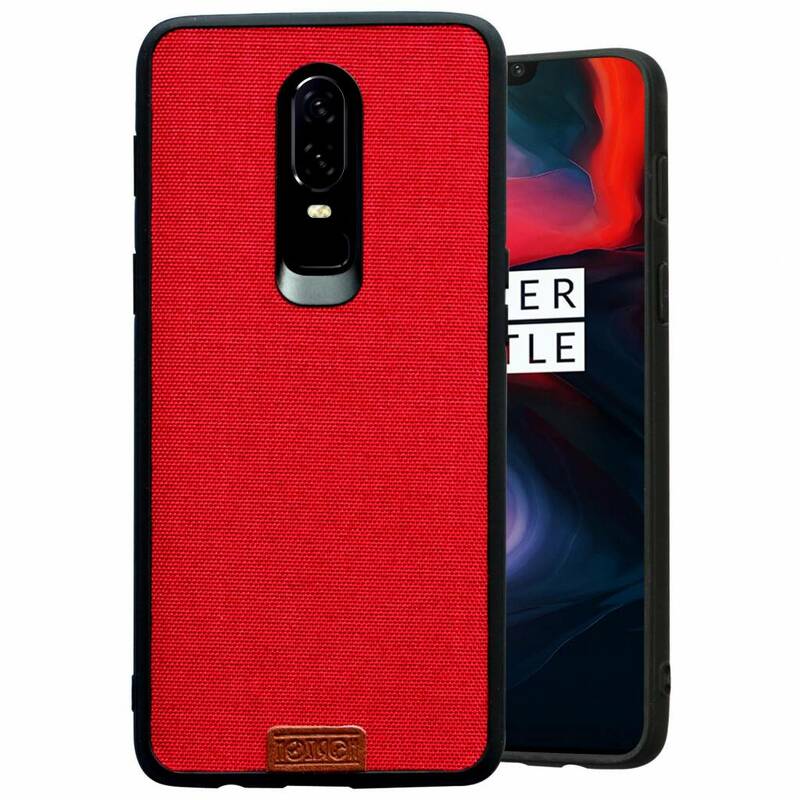 Noziroh OnePlus 6 Case Fabric Red is a much discussed case. 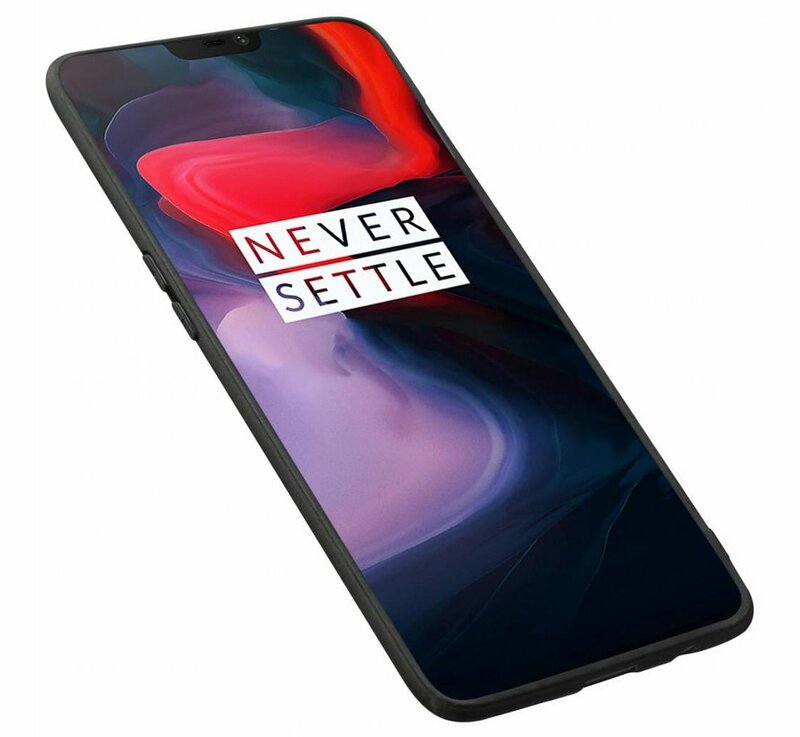 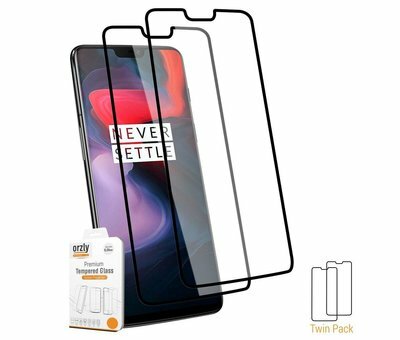 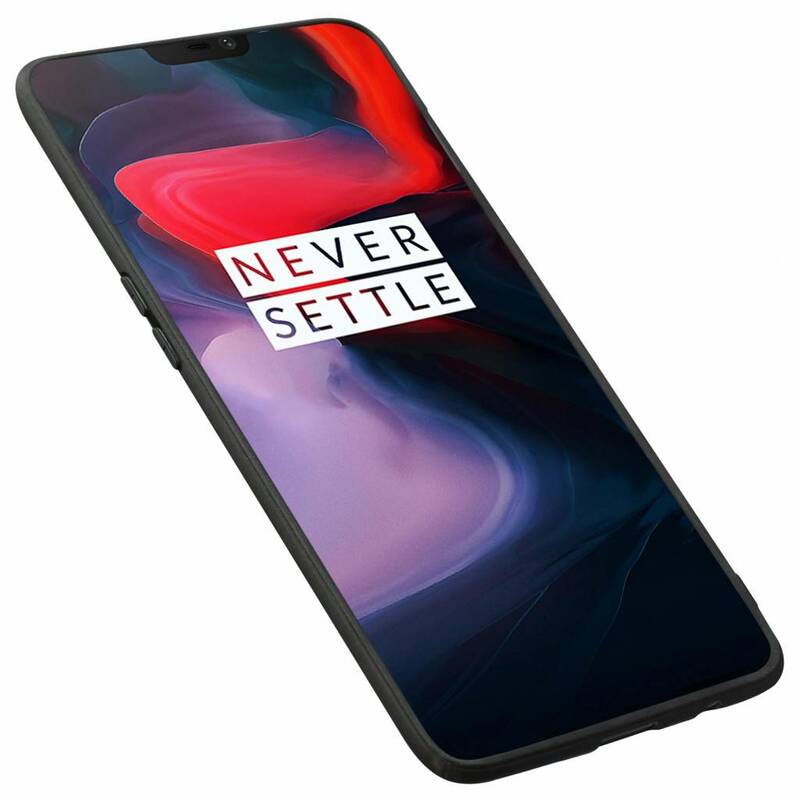 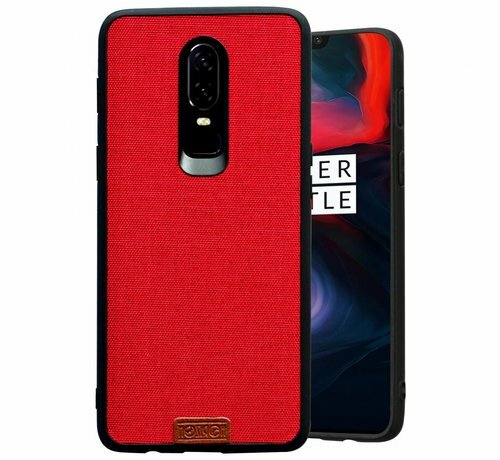 Because of its unique luxury look and finish, this is really an asset to your OnePlus 6! 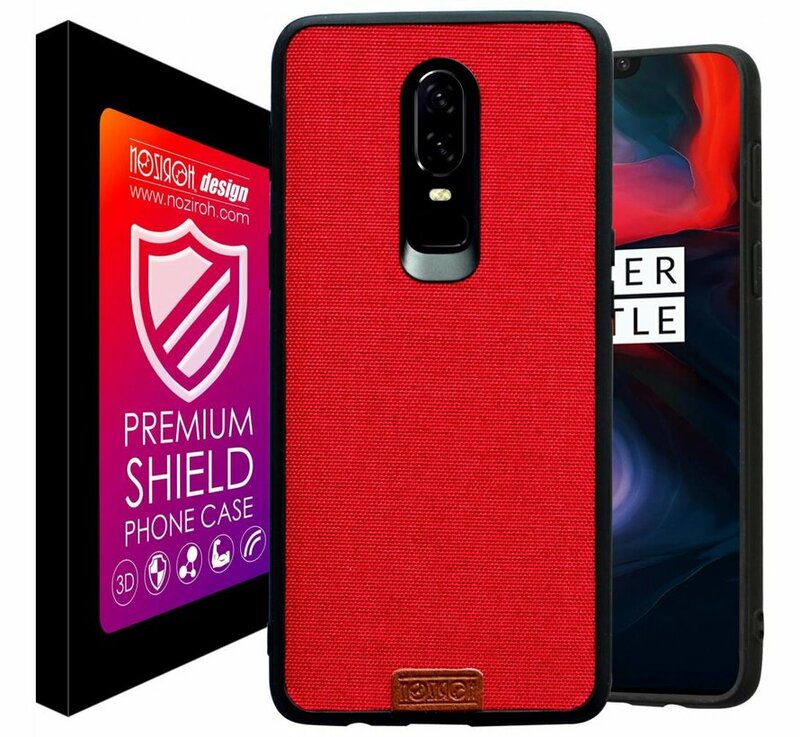 He also protects perfectly! 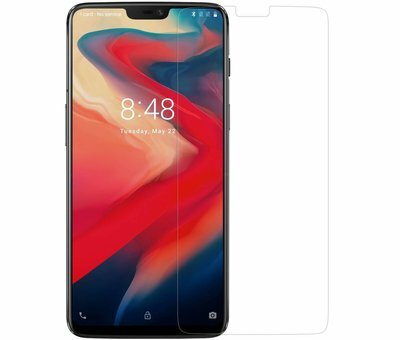 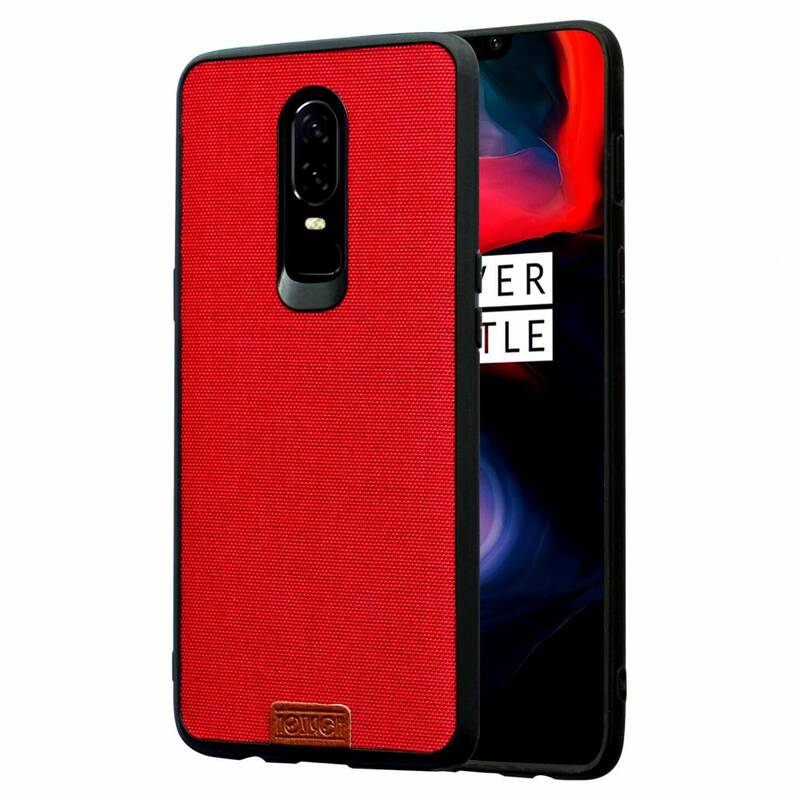 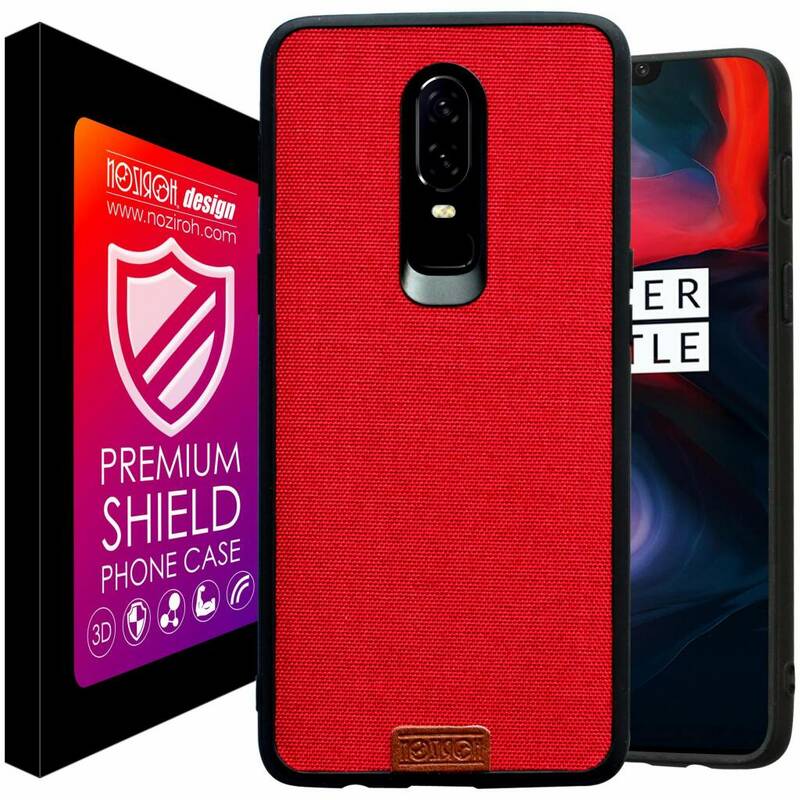 The Noziroh Fabric Red Case for your OnePlus 6 has an original design that protects your OnePlus against bumps, falls and other wear from the outside. 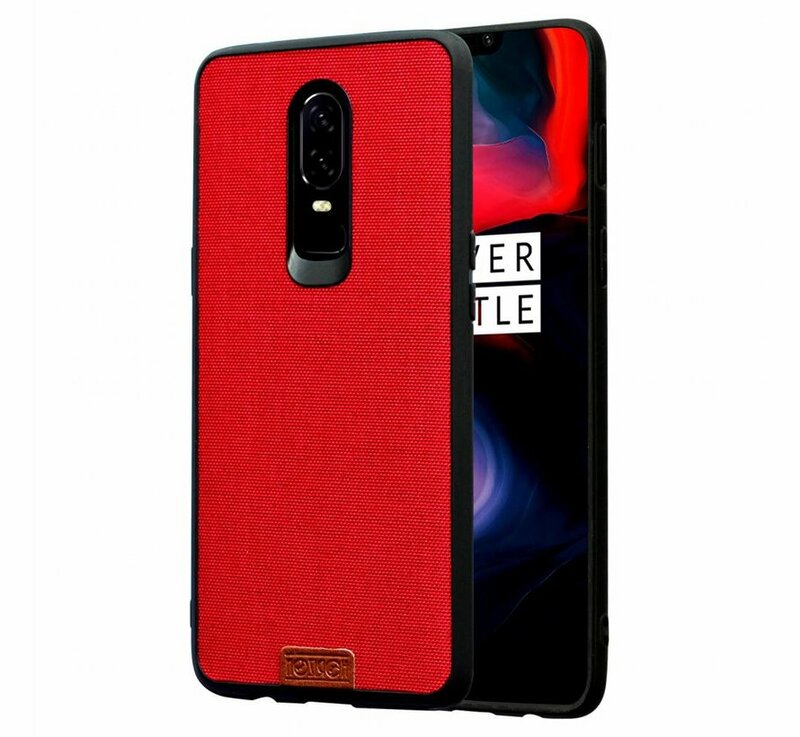 Only the best materials have been selected to make this case for your OnePlus 6. 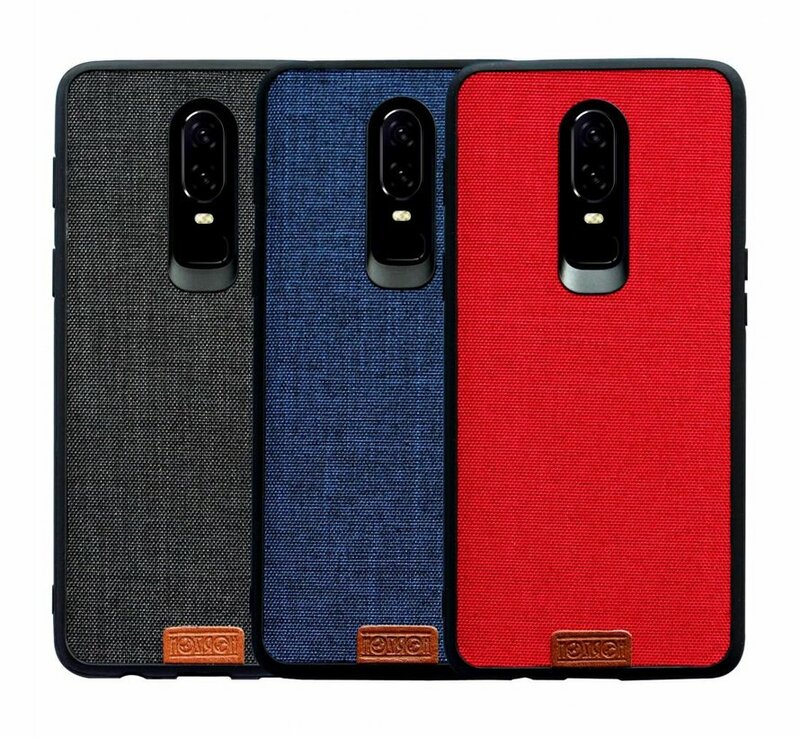 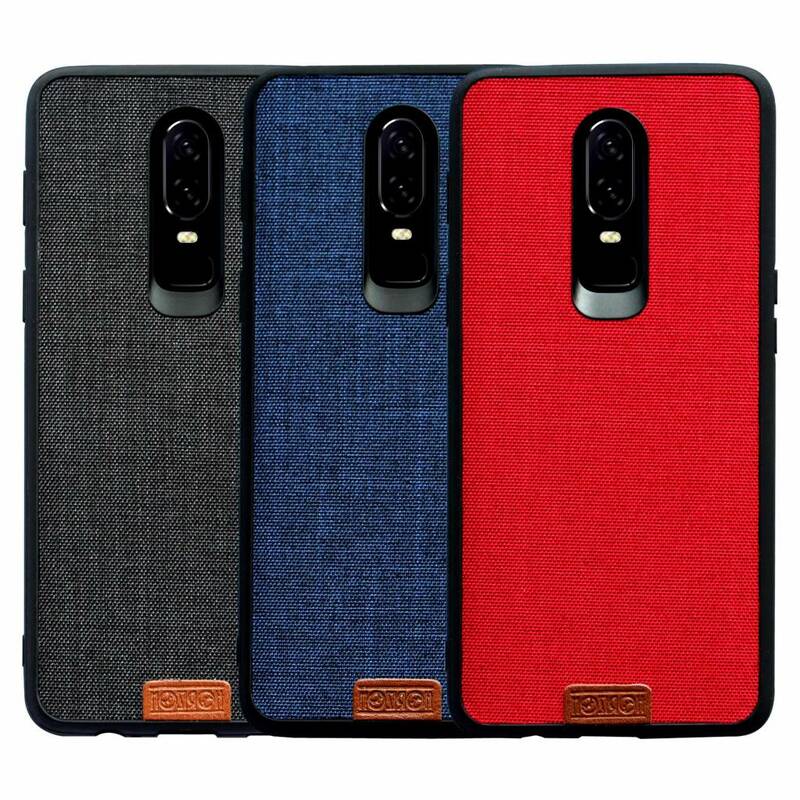 The Noziroh OnePlus 6 Case Fabric Red does not give much extra weight or size to your OnePlus. 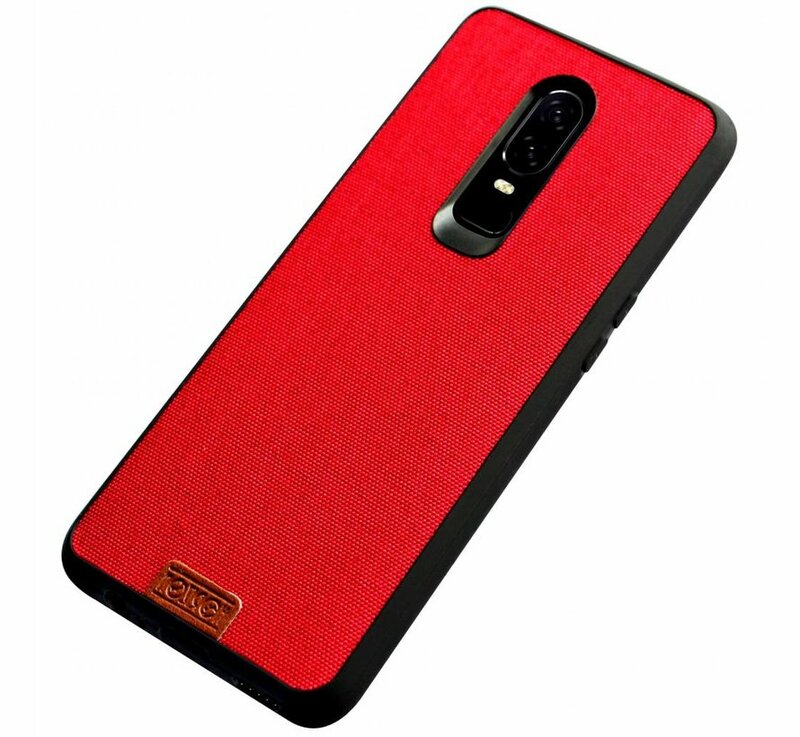 It is about 30 grams and only 0.6mm thick.